Our Lake Superior colour-way line is now available! Come and check out Lake Superior Sea Foam, Frozen Lake Superior, and Agawa Rock Pictographs. Where memories of northern waters come to life. Come on and dive in! We know you will love it as much as we do. 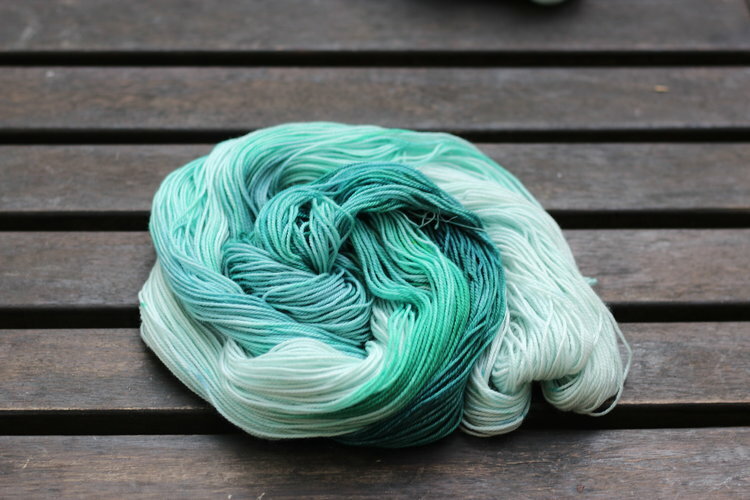 You can find this colour-way and all of our bespoke yarn at the fabulous Shabby Motley. Have you been to this delightful yarn, arts, craft and coffee shop in Sault Ste Marie, Ontario? You will not be disappointed! The food is delectable, the seating is cozy, and the yarn will give you dreams of socks, hats and shawls.